Greater Man Trading Co.,Ltd is located in Mindama Road, Yangon. 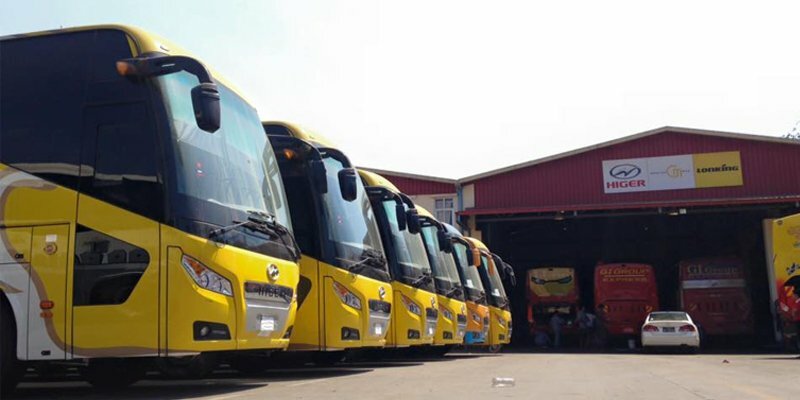 It is one of the most famous brand new bus and coach that is HIGER, Heavy Machines that is LONKING and FAW brand distributor in Myanmar. Greater Man Services Co.,Ltd is located in Mingalardon Township. It has spare parts sale center and Service Station. In 2016, Upper Myanmar Branch in Mandalay is opened with one-stop services station. 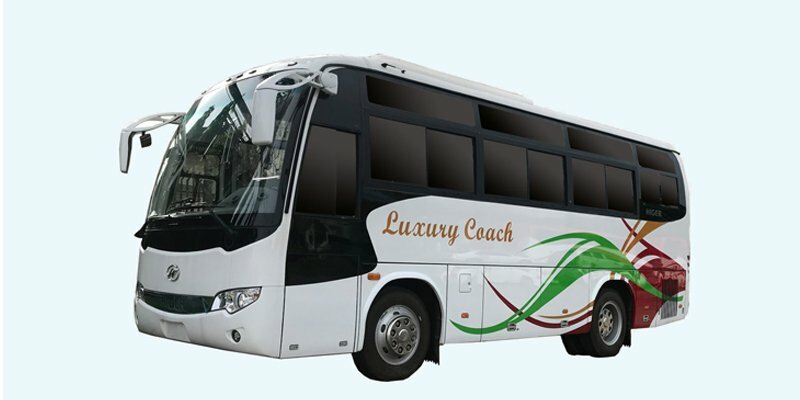 Joyous Journey Travels & Tours is one of the famous transportation services in Myanmar. 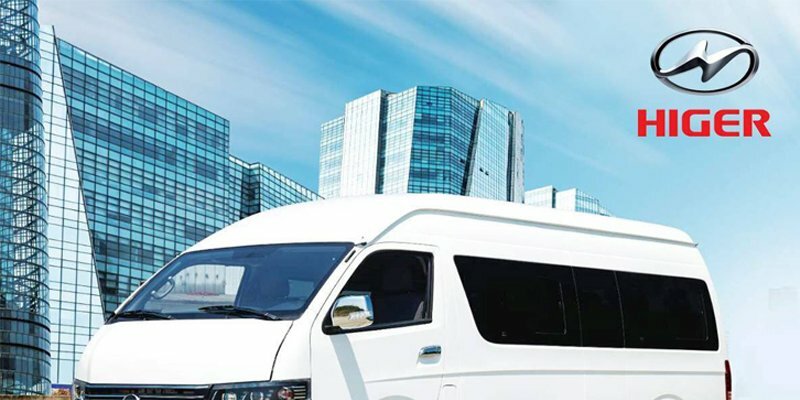 There are 3 business units in Greater Man Group of Companies (Greater Man International Trading Co., Ltd, Greater Man International Services Co., Ltd and Joyous Journey Travels & Tours Co.,Ltd) Greater Man Trading Co.,Ltd is located in Mindama Road, Yangon. 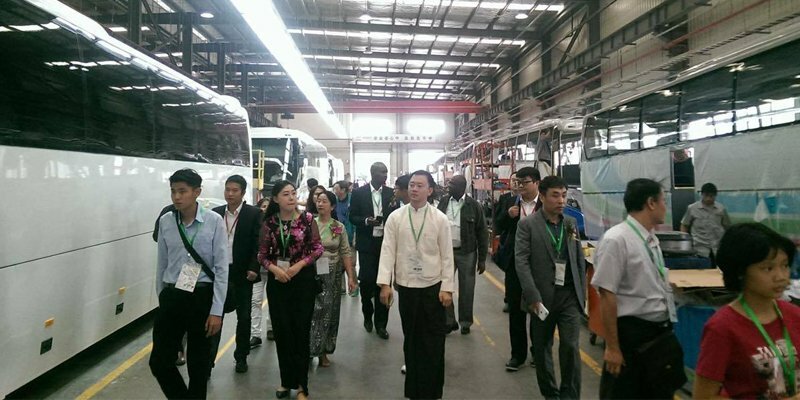 It is one of the most famous brand new bus and coach that is HIGER, Heavy Machines that is LONKING and FAW brand distributor in Myanmar. 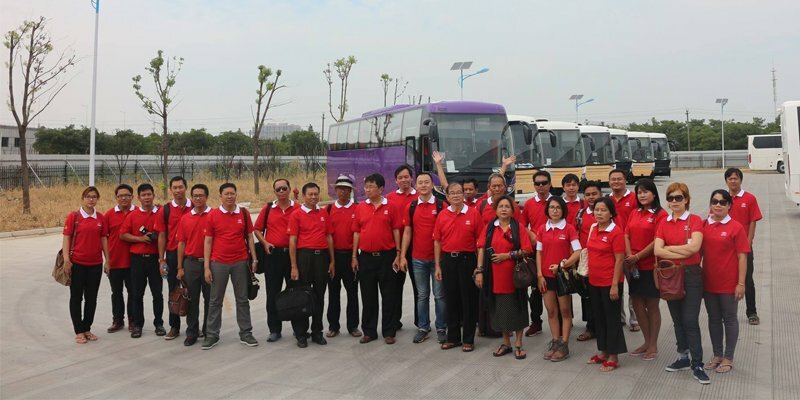 Greater Man Services Co.,Ltd is located in Mingalardon Township. 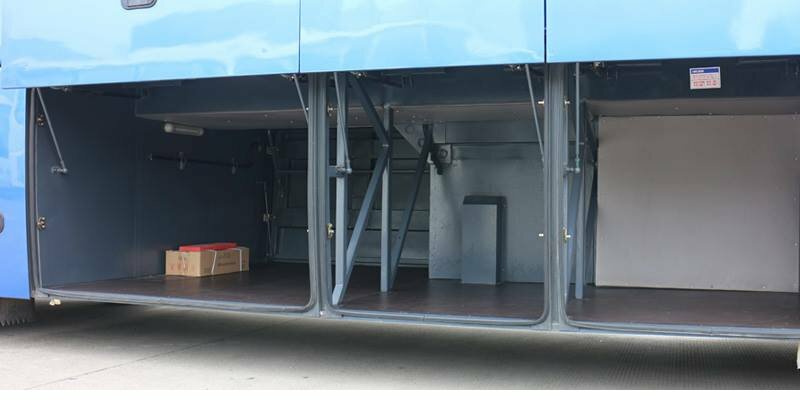 It has spare parts sale center and Service Station. 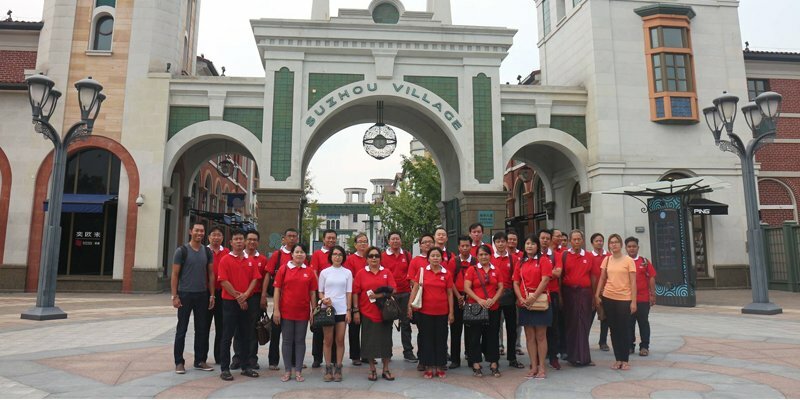 In 2016, Upper Myanmar Branch in Mandalay is opened with one-stop services station. 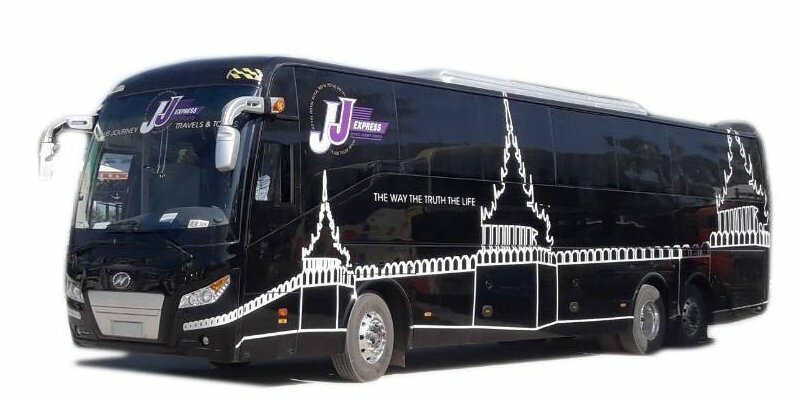 Joyous Journey Travels & Tours is one of the famous transportation services in Myanmar. •	Must be able to communicate with all levels of users from top management to ends. Users very patiently at every situation and handle all problems, complaints well. •	Assisting Customer in finding the appropriate parts for their vehicle. •	To attend and provide customer service for enquiries on spare parts requirements, availability of stock and pricing. •	To report & propose for ordering parts if some parts is shortage or less qty in stock. •	Prepare ordering monthly from time to time upon request and acquired necessary approval. •	Prepare Daily Sales Report and then prepare Monthly Sales Report.